When winter comes, probably the first thing that comes to mind is keeping warm. But turning on the heat means drier air. And dry air can have a number of effects on the body. These can range from minor annoyances to potentially major issues.1 So how do you keep your body warm without drying out your system? Well, the best tool for maintaining humidity is a humidifier. Here’s a closer look at what a humidifier can do, how to find one for your home, and how to properly maintain it. 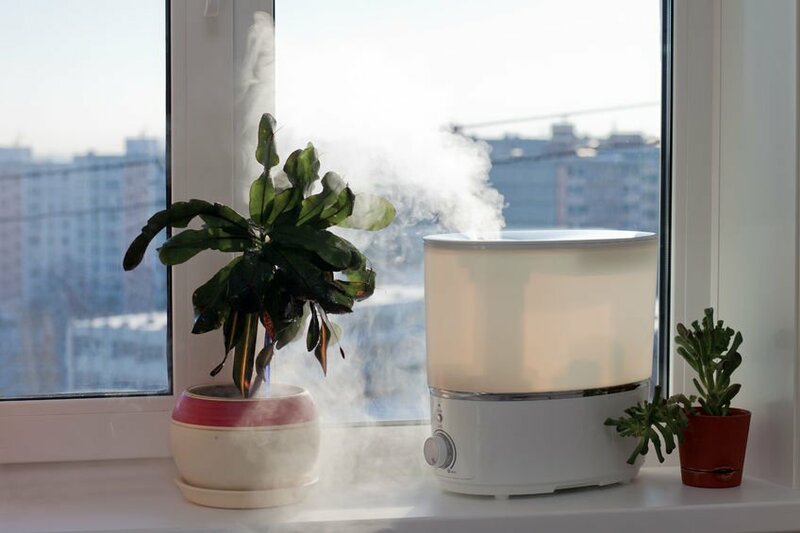 Things to consider when you buy a humidifier include the size of the room, as well as safety. For example, warm mist humidifiers typically work better for smaller spaces. Also, the steam they emit may cause burns, so handle with caution, and keep out of the way of pets. There are also additional features like timers or humidistats that may help if you only want to run your humidifier at certain times. For best results, be sure to clean your humidifier roughly every three days, and use distilled or demineralized water. Also, change the water in your humidifier regularly. And understand that even with great maintenance, you may have to replace your humidifier eventually. Over time, deposits can build up inside the humidifier that are nearly impossible to remove. This can lead to bacterial growth. While humidity may conjure up images of muggy air and heat, it is important to have some moisture in the air. And when temperatures drop, dry air may take over. Humidifiers can be helpful, replacing some of that lost moisture and making rooms generally more comfortable. 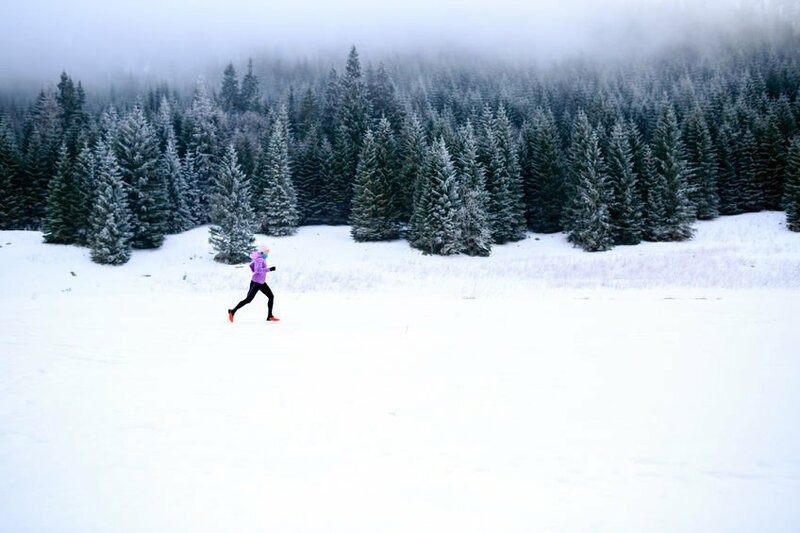 With less dry air, you’ll be able to breathe a little easier throughout the coldest months of the year.